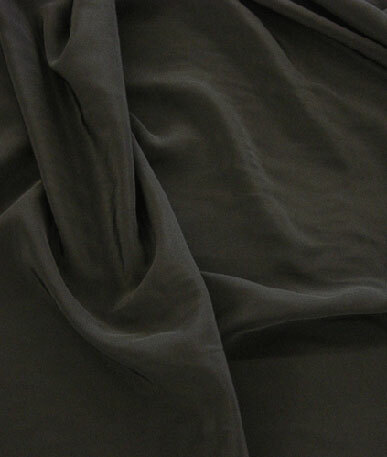 (Price per mtr) £1.99 VAT Incl. 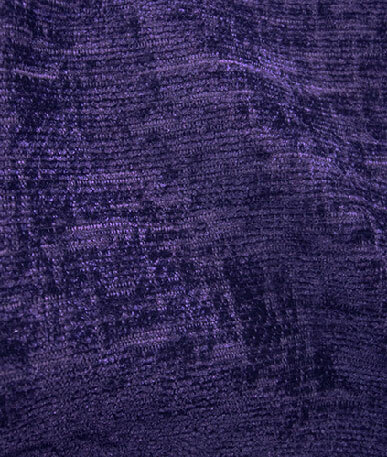 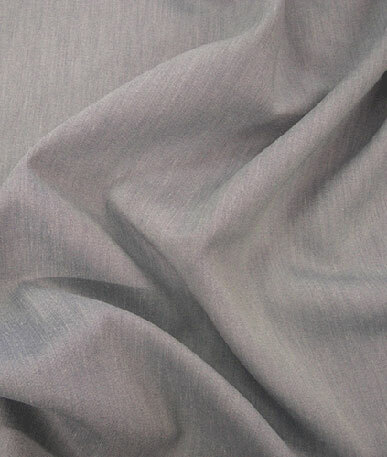 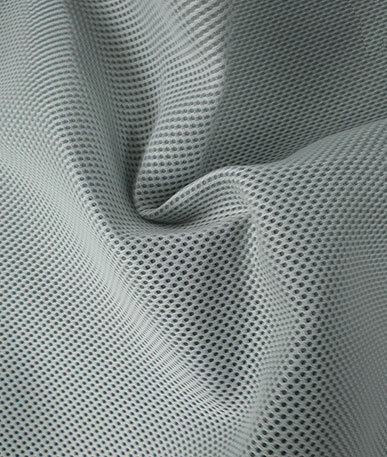 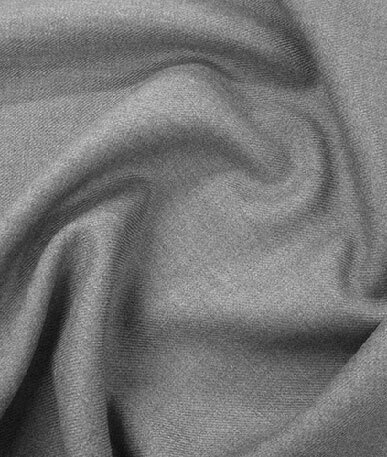 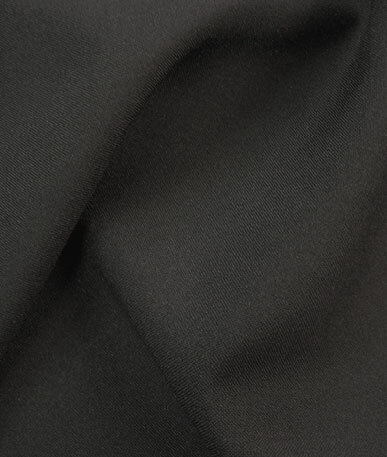 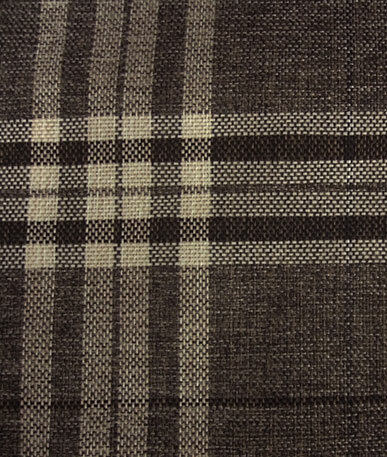 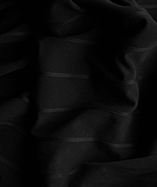 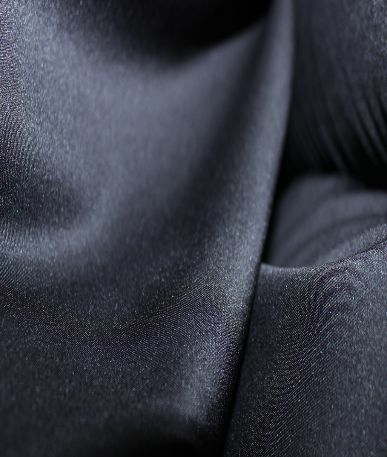 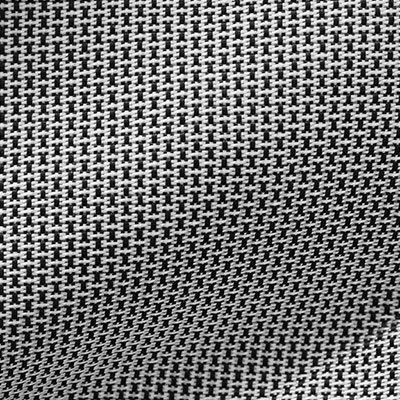 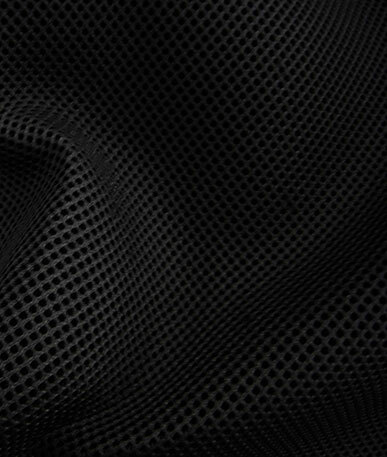 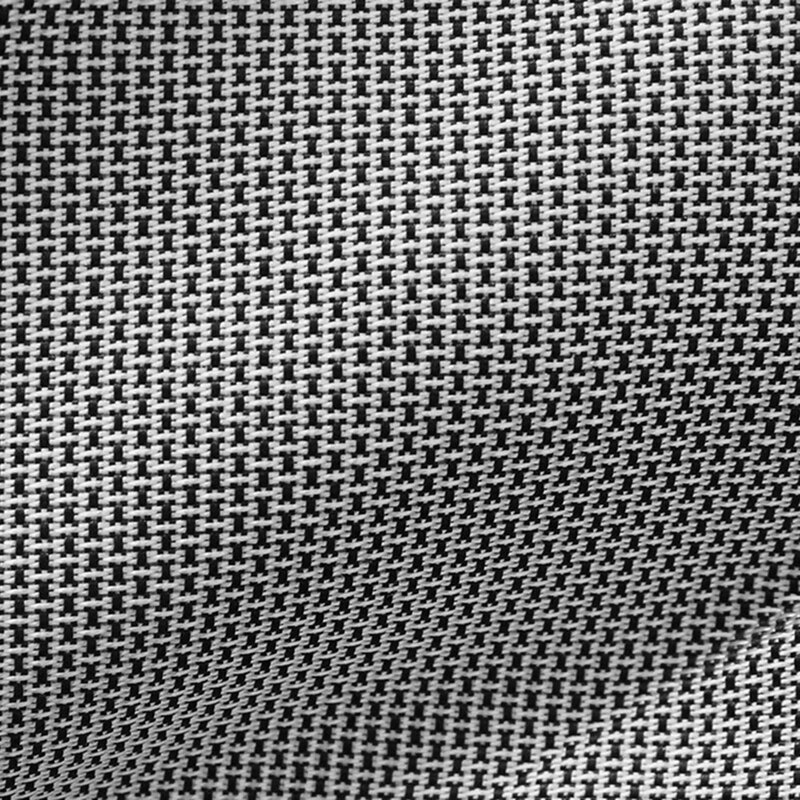 Get a sample of "Metallic Grid"
Great price on this 'Metallic Grid' Polyester fabric. 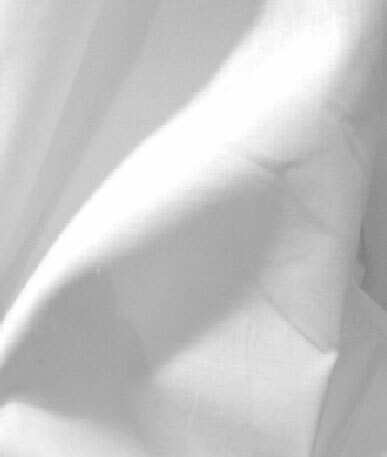 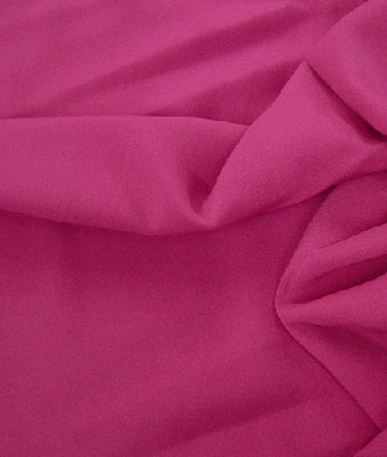 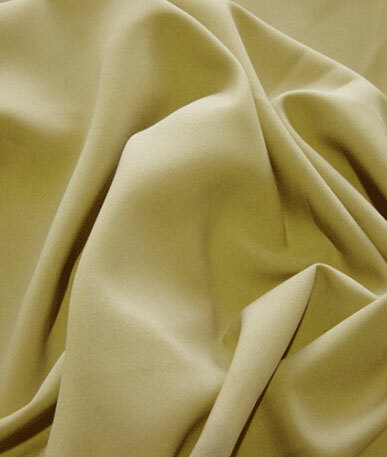 Ideal for backdrops, table covers, apparel, costume design, diy and crafts.